Now your favorite four-legged member of the family can join the fun. 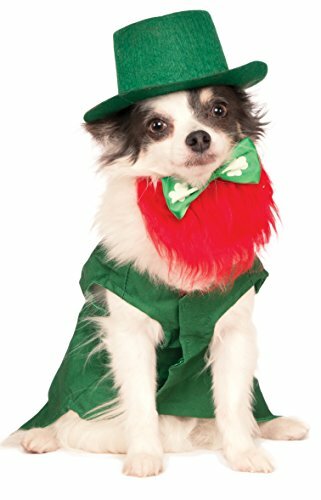 With a pet costume from Rubie's, dogs will be ready for parades, parties, or just having fun. Rubie's Costume Company has been creating costumes since 1950, of course they'd remember your pet.